In retrospect, Buzz McCallister was the linchpin of 1990’s Home Alone, the holiday blockbuster about to celebrate its 25th anniversary with a limited theatrical re-release. Bullying brother Buzz set the whole plot into motion with his selfish hoarding of pizza, alienating his younger sibling, Kevin, and thus setting up the entire rest of the movie. No Buzz, no Joe Pesci and Daniel Stern being mutilated by a small child. Now, Complex social editor Khal has caught up with the actor who brought Buzz to life, the perfectly named Devin Ratray, for an informative and pleasant, career-spanning chat. 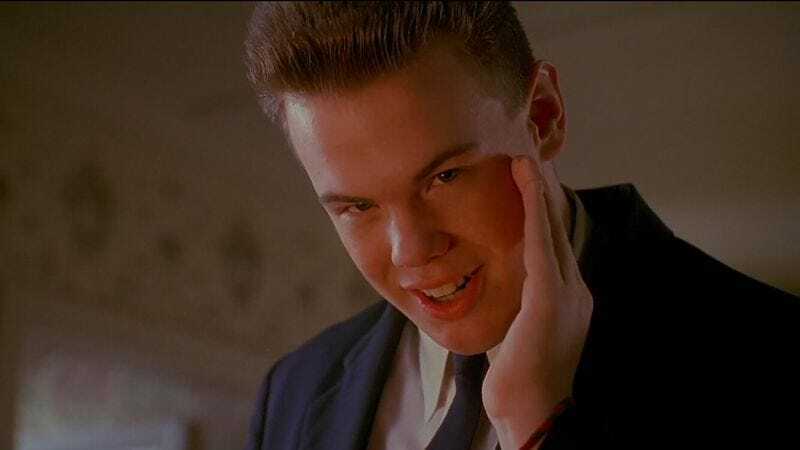 As it happens, Home Alone was neither the alpha nor the omega for Devin Ratray, a steadily working character actor who in recent years has appeared in Alexander Payne’s Nebraska as well as episodes of Louie and Agent Carter. The performer’s upcoming project, Steven Soderbergh’s made-for-HBO Mosaic, is so complicated and hush-hush that Ratray can’t really even discuss it yet. But playing Buzz remains a memorable assignment for him, particularly when Michael Jackson showed up to pay a visit to pal Macaulay Culkin during the filming of Home Alone 2: Lost In New York. Ratray was making his own private behind-the-scenes documentary about the filming of Home Alone 2 and shot some candid footage of Jackson. The tape resurfaced years later on Entertainment Tonight in the wake of the singer’s death. As for his Home Alone costars, Ratray does have an interesting anecdote about Joe Pesci’s haircut woes.